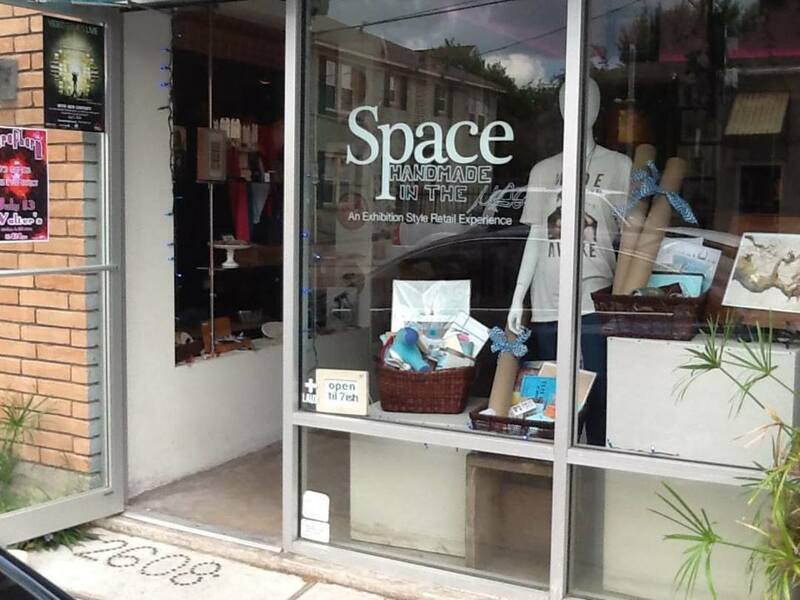 December 2013 will mark the three-year anniversary of Space, the boutique in Montrose specializing in hand-made art, clothing, jewelry, and more from local artists and craftspeople. 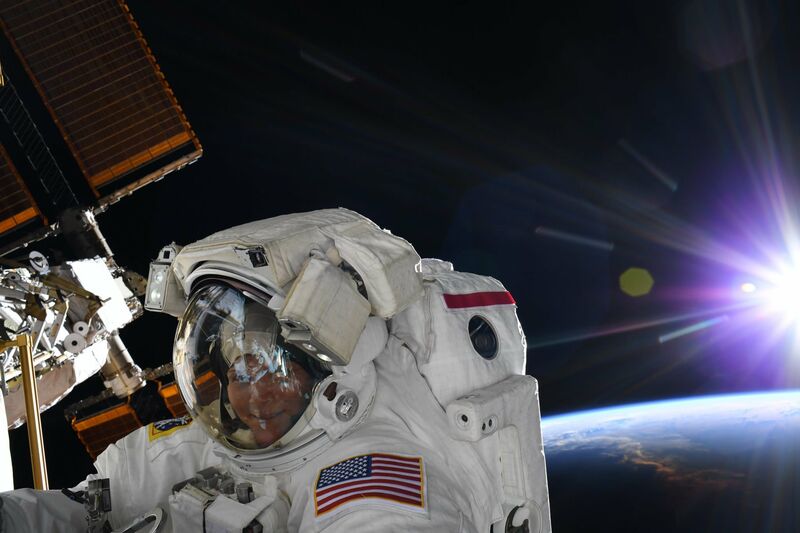 But Space won't be celebrating its anniversary in its original location. If all goes according to plan, Space will be fully moved into its new spot across the street from its old home by December—with a little help from its friends. 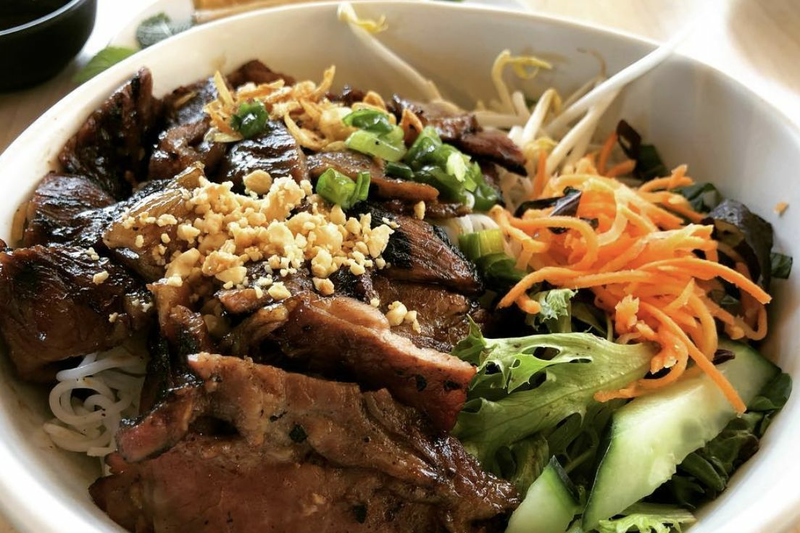 Unlike previous occupants of the tucked-away spot next door to Brasil, just off the corner of Westheimer and Dunlavy, Space has been incredibly successful during its two-and-a-half year run. The bright and inviting shop offers unexpected artisanal items from locally-sewn baby clothes to locally-created soaps, locally-printed greeting cards to locally-screened T-shirts. You can pick up David-Bowie-as-Ziggy-Stardust earrings or a neon print of a shark wrestling an octopus in a pitched battle. 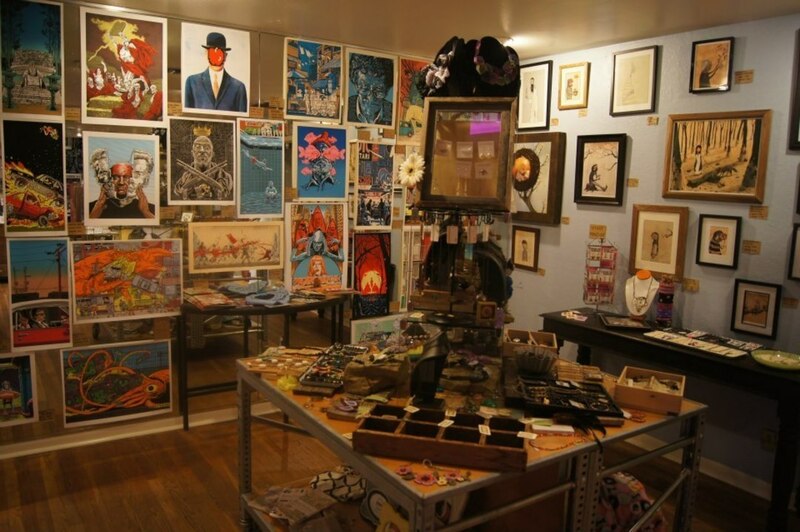 This is thanks to the shop's careful curation by owners Leila and Carlos Peraza. When the husband and wife team aren't working the register at the store—sometimes with son Noah in tow—they're scouring Houston (and nearby cities) for more local crafts to showcase in Space. And when they're in the store, the Perazas are a wellspring of information about local artists, shows, galleries, and advice on choosing that perfect gift. Unfortunately, the Perazas' success comes with its own unique set of struggles. 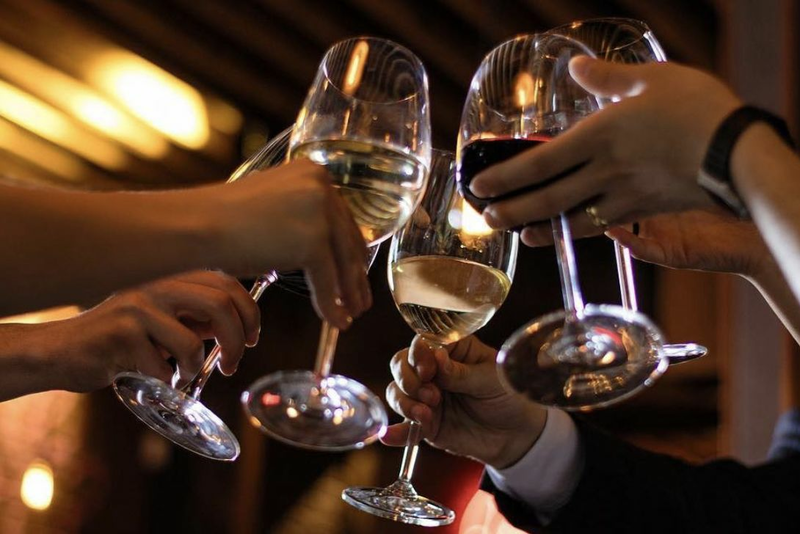 Space has outgrown its space and, in a move that's forced the issue, the lease for that space wasn't renewed by the Peraza's landlord, Dan Fergus (who also owns Brasil and the soon-to-close Domy Books). 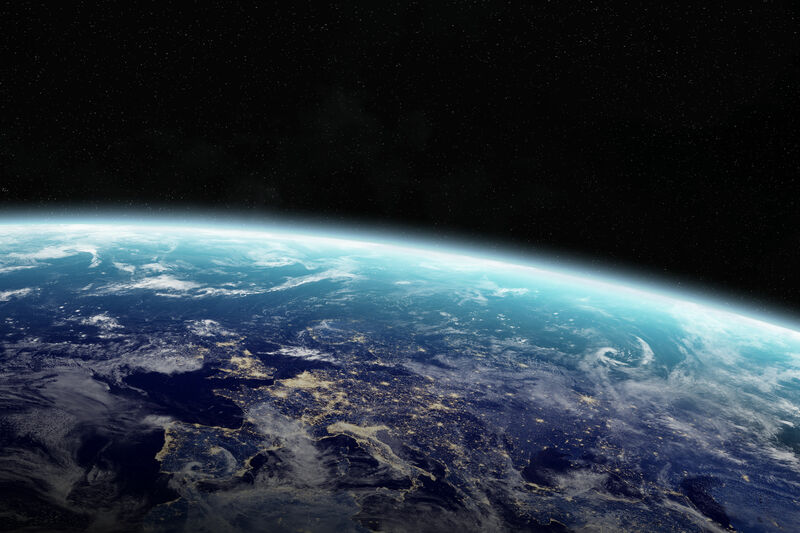 This means that Space's planned move to a larger location is having to take place much sooner than expected—as in next month. Luckily, the Perazas have found the perfect new home directly across Westheimer, sharing a spot in the shiny new building that's currently under constrution at Dunlavy with Common Bond, the new "world class" bakery from pastry chef Roy Shvartztapel. "We signed everything officially last week," says Leila, "so it's looking like the move-in date is going to be September 1." 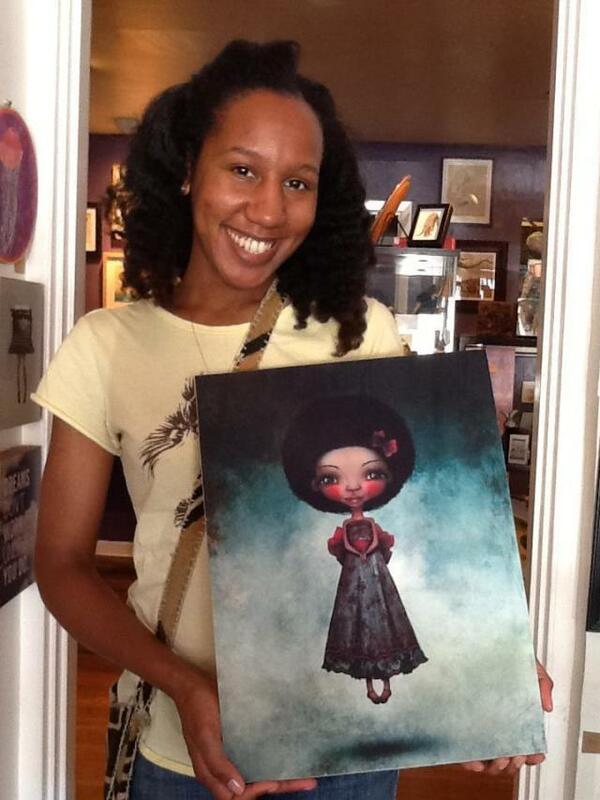 A customer poses with her newly acquired Jessica Lynn Grundy piece. However, the new space will be a completely blank slate, leaving a lot for the Perazas to do before they can move in. That includes "HVAC, electricity, drywall, flooring, and plumbing," says Leila. "There is a build-out allowance, but it is not near enough to complete the project." The Perazas have started an Indiegogo fundraiser to help them reach their goal of $20,000, with contribtors to the campaign recieving gifts at various levels of financial assitance. A $1 donation gets you a leaf on a fundraising tree that will move to the new store, while $50 gets you an invitation to a thank you party. At even higher levels, donations will net you gift certificates, an invitation to the soft opening, limited edition prints, and more. To date, the Indiegogo campaign has raised a little over $1300 with 45 days to go, but that's not the only fundraiser the Perazas are throwing. 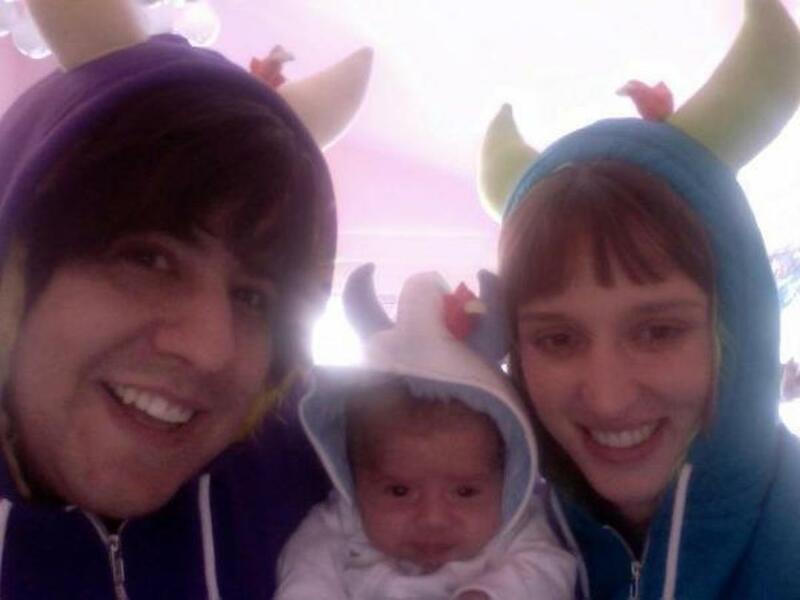 The Peraza family, wearing horned hoodies that are also for sale at Space. "We're also doing a raffle in the store," says Leila, "where our artists have donated $2,000 worth of art." Ten dollars buys one raffle ticket, or you can pick up four for $20. Each ticket can be thrown into one of three baskets: Two baskets containing $800 worth of raffle prizes, and the third containing $900 worth. The prizes include original paintings—not prints!—handmade jewelry, and more. "It's very generous of the artists," says Leila, who's thrilled with her customers' response to the raffle so far. "It's really cool to see people contributing," she smiles. "It means a lot." The raffle drawing will be held on September 1, the same date as the move to the new piece of real estate. Space remains open during its normal operating hoursfor now—only closed on Mondays—until the big move. And you don't have to buy a raffle ticket or contribute to the Indiegogo campaing to help out; you can always just pick up a print of a giant squid destroying a subway car or a baby hoodie adorned with giant, plush horns, too.